From sexual harassment to personal injury law, we can help you with a variety of legal issues including the most serious criminal charges. Being accused of committing a crime and facing time in the Columbia, SC, jail is scary. Don't try to get through your criminal case without professional assistance from the criminal defense and DUI attorneys at Shealey Law Firm, LLC. When you're ready to fight for your freedom, call 803-929-0008. Shealey Law Firm, LLC, in Columbia, SC, offers free consultations and are available 24/7. Being charged with a serious crime or suffering from a personal injury due to someone else's negligence in Columbia can be stressful. Depending on your legal issue, you and your loved ones could be facing a devastating experience. If you've been accused of committing a crime or are suffering from a personal injury, call the knowledgeable South Carolina attorneys at Shealey Law Firm, LLC. Our criminal defense attorney and personal injury attorney can handle any case within the practice areas we focus on, regardless of the complexity. Everyone is innocent until proven guilty and just because you've been charged doesn't mean you committed the crime. That's where our criminal defense attorneys in Columbia, SC come in. As experienced criminal defense trial attorneys, we know how to navigate the court room in Columbia, SC, and around the state. Shealey Law Firm in Columbia, SC focuses on helping those facing serious criminal charges as well as those suffering a personal injury. We can also help you reduce your chance of conviction regarding your DUI legal issue. Our criminal defense and DUI defense attorneys formed Shealey Law Firm, LLC in Columbia, SC, in 2013 and have since earned an amazing track record. We've helped achieve not guilty verdicts at trial, favorable plea deals and dropped charges on countless cases-with many of those results being obtained without a trial. 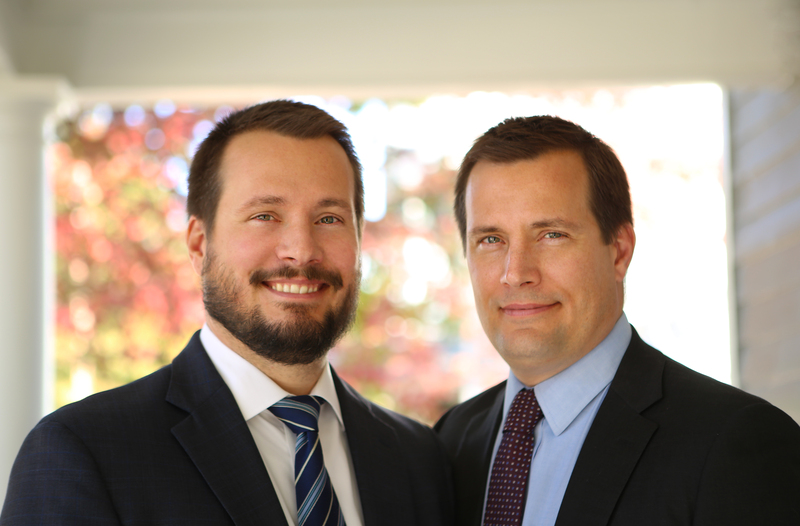 Brian & Luke Shealey exceeded all expectations that I needed for my case. Hands down they are the best criminal defense lawyers in Columbia, SC. They became more than just lawyers, they are real good friends and I love to see them work. Thank you for everything.